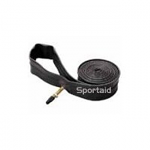 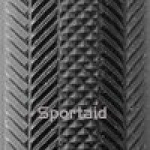 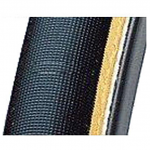 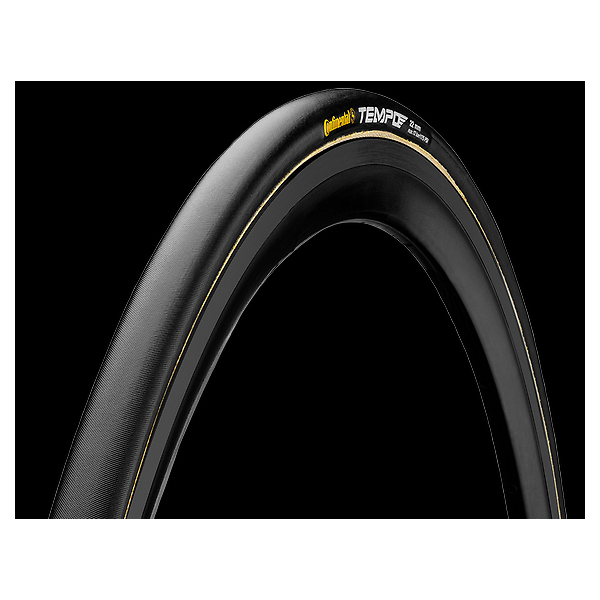 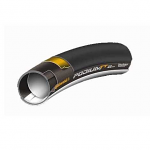 Price is not the only factor to consider when buying 700c x 19mm Tufo JET SPECIAL Tubular Tires (230g) Black, the fast delivery from Sportaid is a crowd pleaser! 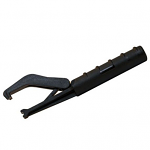 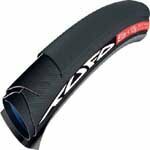 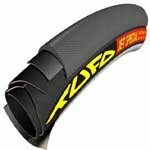 Tufo Jet Special 700c" tubular tire. 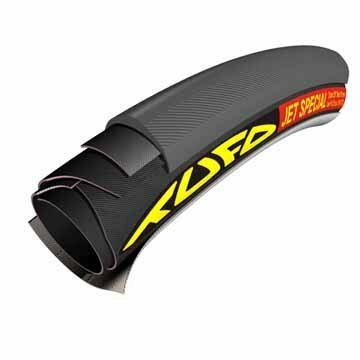 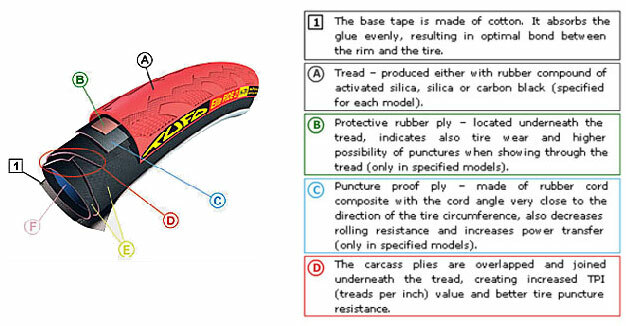 Very fast tubular tires, primarily for time trials and triathlon, excellent riding properties on wet or dry, very low rolling resistance, long tread life.